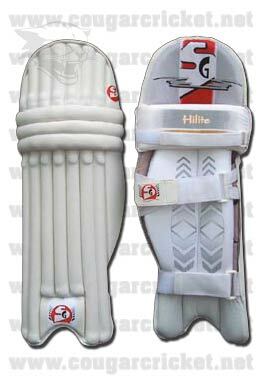 Professional lightweight pad, made from strong, top quality wipe-clean imported PU facing. HD rounded foam-filled construction for traditional look with extra wide HD foam side flaps. Cotton-filled knee rolls reinforced with layer of HD foam. Butter-fly centre straps for comfort perfect wraparound effect. HD sponge filled bolsters with EPE foam sheet reinforcement. Extra protection on top hat Leather instep with hard-wearing piping.